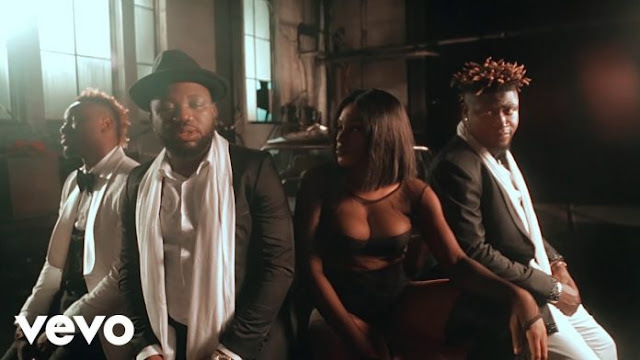 Kpakam Syndicate Limited recording artist, Louisville is here with the visuals for his catchy track titled “Based On Logistics”. Louisville calls on Blazzy to pull off this rave of the moment track. 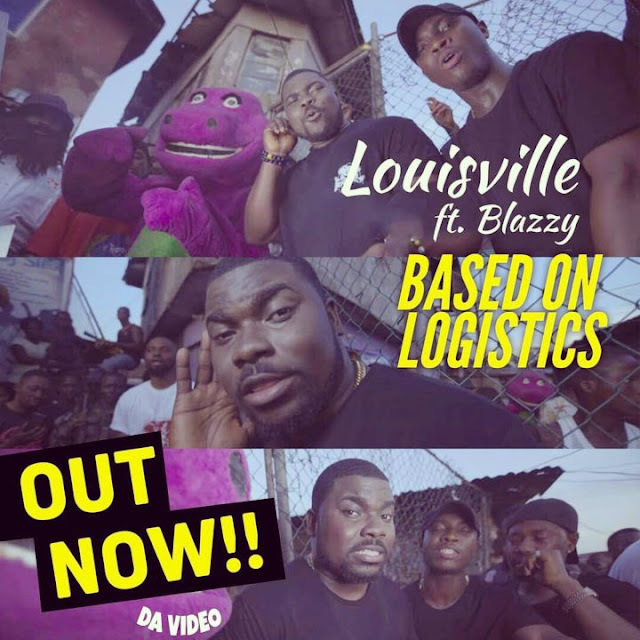 “Based On Logistics” visuals was perfectly chopped and directed by the talented TG Ogori.